It's not the motor bearings that usually shriek on the DC07, it's the brushbar bearings. It's a common fault caused by the bearing grease drying out over time. You can replace the bearings separately or you can buy a complete brushbar, which has new bearings already fitted. I even managed to dismantle my bearings and clean and re-grease them. The result is no more shrieking. I was convinced it was the motor and almost bought a new one but I strongly advise you to check the brushbar! 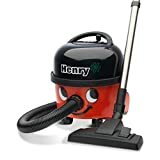 Bought this product 13 months ago to clean a small living room sized office. 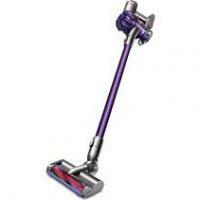 Cleaner has broken down after 13 months and Dyson customer repairs will not repair the product. Poor product, very poor customer services. I would definatley steer clear of this product. 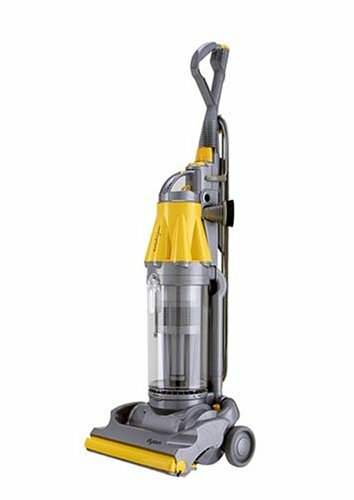 Dont buy a Dyson DC07 silver yellow upright. 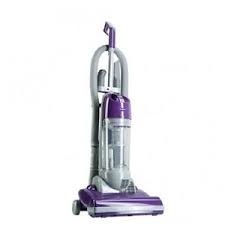 They are expensive vacuum cleaners to buy and my motor only lasted 2 years. 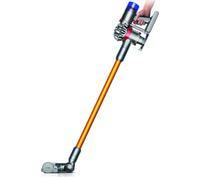 The Dyson DC07 upright vacuum cleaner really does pick up dirt, and really easily. 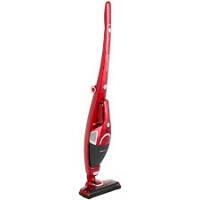 It also removes animal hairs, and makes cleaning the stairs really easy. 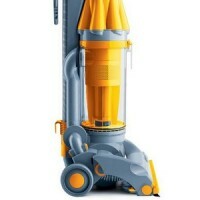 It is much easier to empty than previous models. Mine is red however, not silver and yellow - a much nicer colour. It has lifetime filters that you wash, so there are no extra expenses.